INTRO – To stand out and succeed, every business needs a mobile marketing strategy. Yet many are plugging away with their traditional web-focused efforts, or mixing-and-matching strategies with suitably mixed results. Here’s how to craft the best approach that suits your business needs. Consumers are so deeply engrossed and engaged with mobile devices that a new generation of medical conditions are being coined for when people lose or cannot access them. That’s manna from heaven for marketers who need to engage and capture customers or prospects across a growing number of touchpoints, mostly focused on the one device. Whatever the size of a business, with a marketing lead or department, there are several views on how to go about the business of marketing to the increasingly dominant mobile audience. Many extend their desktop approach to mobile, while others, led by start-ups prefer a mobile native approach to reach their core audience. Depending on that audience, consumer, B2B, B2C or B2B2C, firms going the mobile-centric approach are already like to have attribution model rules in place making it clearer where their path to success lies. A mobile-centric approach is how any new business or one that is switching on to digital should focus. Many business types from the media to the travel and events industry have all switched to mobile-centric with apps, SMS, mobile websites and mobile marketing, focused on 24/7 access, instant sales, and flexible pricing. While the likes of airlines, Expedia.com and Trivago are flooding our TVs with adverts, most of their engagement action takes place on mobile. 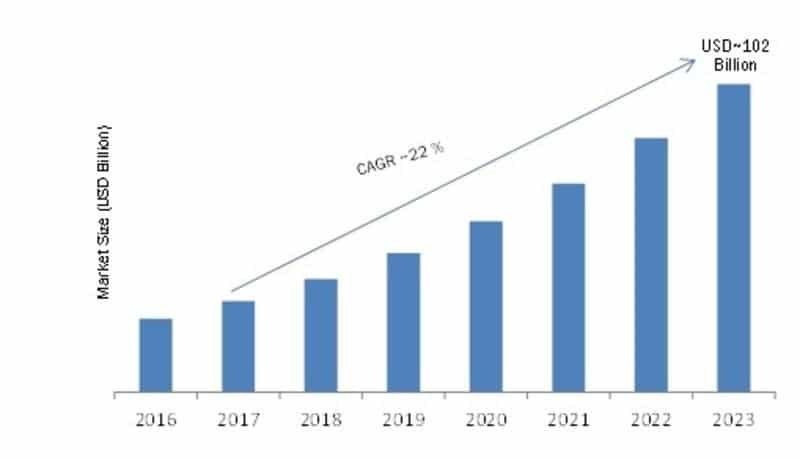 All of which boosts the market, expected to hit $100B by 2023. Older or slower-to-evolve industries are considered mobile extenders, keeping a firm grip on their email marketing lists and other traditional tools. Their marketing dashboards may not be granular enough to see the rise in mobile conversions, but will soon notice the rest of their peers focusing on mobile. These businesses are, or will, slowly move toward mobile, adapting website content and marketing messages to the mobile platform. Either way, both solutions will get the business to mobile marketing success, but at very different paces. Your strategy needs to be focused on the mobile-using audience, mainly on smartphones. This is the largest audience and will only grow, making mobile the place to be. All information needs to be mobile friendly, accessible in the right formats, aimed at being brief and clear. What was long-text, image heavy in old campaigns needs to be distilled to crystal clarity for any mobile marketing effort. One image needs to sell the product or service and a few clearly chosen words need to get prospects into your sales funnel. As mobile users access their devices in short bursts, adverts need to be in the places they are looking, and relevant to their day or location. Use the targeting features of your advertising portal to hit the right type of customer at the right time. Marketers need to use mobile campaigns, mobile device features like cameras, augmented reality, GPS and location-awareness to help attract and retain customers. Engage on social media by getting people to take photos of themselves using your product, rewarded in competitions or by discounts to share the message. Web pages need to be built from the ground up or recreated for a mobile-first audience. Or at best made mobile-friendly, with clear visibility, calls-to-action, and accessibility to key products and the latest deals. Sell through Instagram if you have highly visual products. If a product needs explaining put up a YouTube video to show it off. With mobile, if something is buried a few scrolls down a page, or a few pages into the site, few will ever find it. To that end, landing pages should deliver customers right to the product they need, bypassing the front page. Checkout needs to instant or super-quick at best, and customer support requires chatbots to deal with instant queries. Many think these are costly projects requiring AI scientists, but they can be created for free using online cloud services, and scale to meet the needs of the business. Mobile businesses also need to be truly-customer focused to create success stories out of support issues, rather than a steam of reputation-damaging moaning on social media. Text messaging (SMS) and even photo messaging (MMS) can attract customers and generate instant sales activity. Especially for companies with bespoke or limited production run products to sell. Companies of all sizes build hype around having only a few products to sell, collecting marketing details of customers eager to sign up for the latest news and the next offer. They also love coupons, discounts, filling out loyalty cards and so on. These features can be enabled in an app to build loyal customers who are interested in whatever your business does next. Apps exploiting all these features can be built in-house by those with no coding experience, leveraging easy-to-use app builders like AppInstitute, bringing apps to any type of business. Or projects can be farmed out to developers if you have specific high-end needs or want to get features like augmented reality, where you can show products off in customers’ homes without them being physically there. Your business doesn’t need to be on every social media platform to succeed, but it needs to be on the one relevant to your market. Consumers are all over Facebook, Twitter or Instagram, and moving to messaging apps like SnapChat, where adverts need to be hyper-focused. 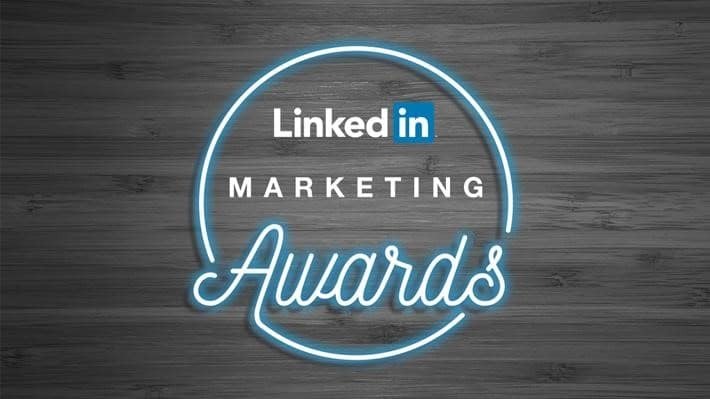 While businesses rely on the likes of LinkedIn (when a site has its own marketing awards, you know it is taking the sector seriously, Quora, Glassdoor and business recommendation sites to find useful services. 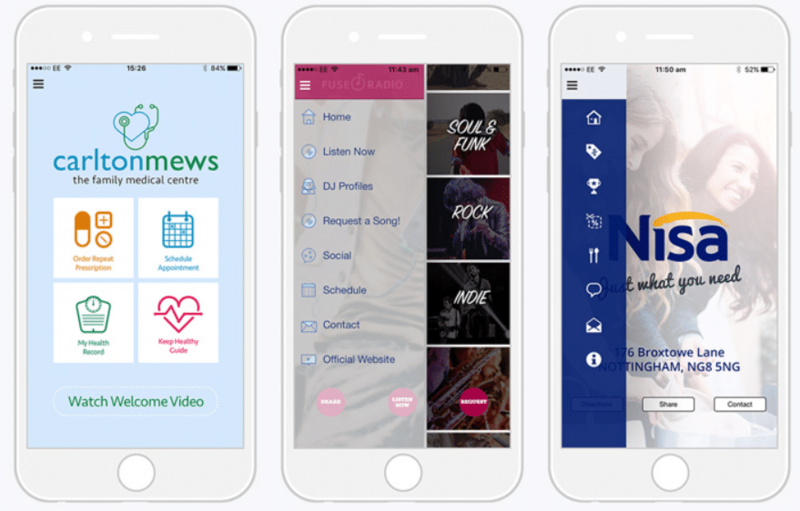 Even an established business of any size, through some careful tailoring of its marketing approach, can become a mobile success story. Startups and distributed businesses might know nothing but mobile, but they can still go wrong through old-fashioned messaging or a lazy and unreactive approach. Being successful in mobile is all about being there for the customer at the right hour of each day or week. With modern marketing tools that isn’t as daunting as it sounds, and the effort can reap huge rewards, and push you ahead of rivals.